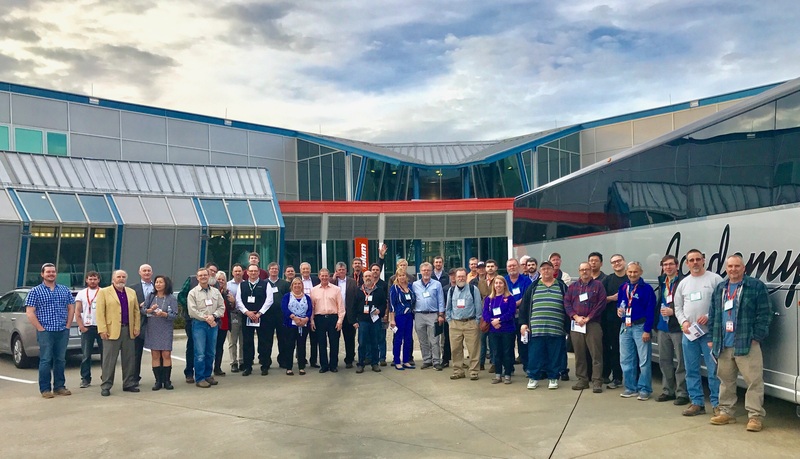 Approximately 50 Wood Pro Expo attendees toured Blum, Inc. headquarters in Stanley, North Carolina on February 14. CHARLOTTE -- A full day of education and tours for the inaugural Wood Pro Expo Charlotte included a tour of Blum, Inc. in Stanley, N.C. Attendees learned about the company’s award-winning apprenticeship program. Blum has been in the U.S. since 1977 and at this location near Charlotte since 1979. In December 2016 Blum announced a $16 million investment and a new hiring effort at its Lincoln County facility The project follows investment in solar energy and reflects an uptick in demand for products, according to the company. Blum is Lincoln County’s second-largest employer. The new investment follows a $4.4 million solar panel installation at the plant, which began generating electricity in 2016. The power generated helps fuel Blum’s operations and also provides enough electricity to the grid to power 300 homes. The project includes 6,600 solar panels located on the facility’s roof and reflects Blum’s commitment to sustainability, also demonstrated through industry-leading recycling and conservation programs. Blum employs 430 in the U.S. Highlights of the tour included the hinge and Tandem assembly, drawer runner and locking devices assembly, automated warehouse and injection molding. Those on the tour could see an automated assembly line in miniature to make small metal parts, while huge Weingarten hydraulic presses are used to stamp metal parts. 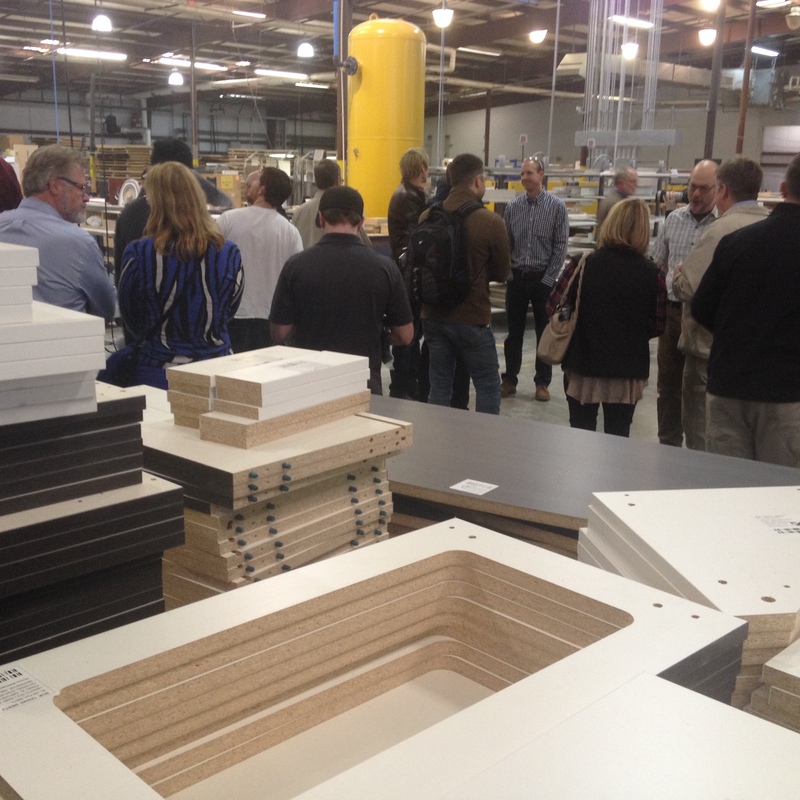 In addition to the tour of Blum, the group toured fast-growing commercial cabinetry firm, Cabteq in Rock Hill, South Carolina. 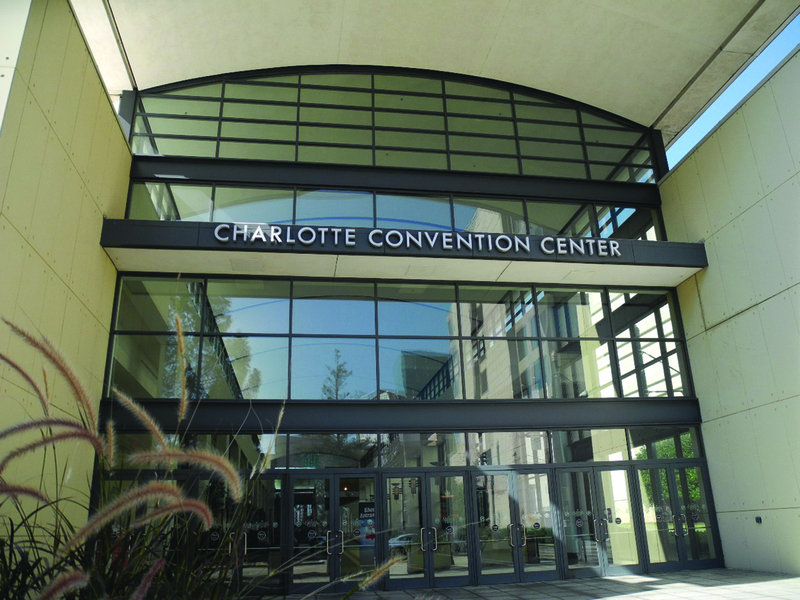 Plans are already underway for next year's Wood Pro Expo, which will be held March 6-8, 2019 at the Charlotte Convention Center. Wood Pro Expo 2019 will be co-located with the Cabinets & Closets Conference & Expo.